As the Rocinante crew digs deeper into the search for Prax's missing daughter, the war between Earth and Mars turns deadly in ways the solar system has never seen. But a new threat in the outer reaches of the Belt could prove much more dangerous, threatening to test the very future of humanity. Good sci-fi but so sad if a military industrial complex ruled solar system is the future for humanity. 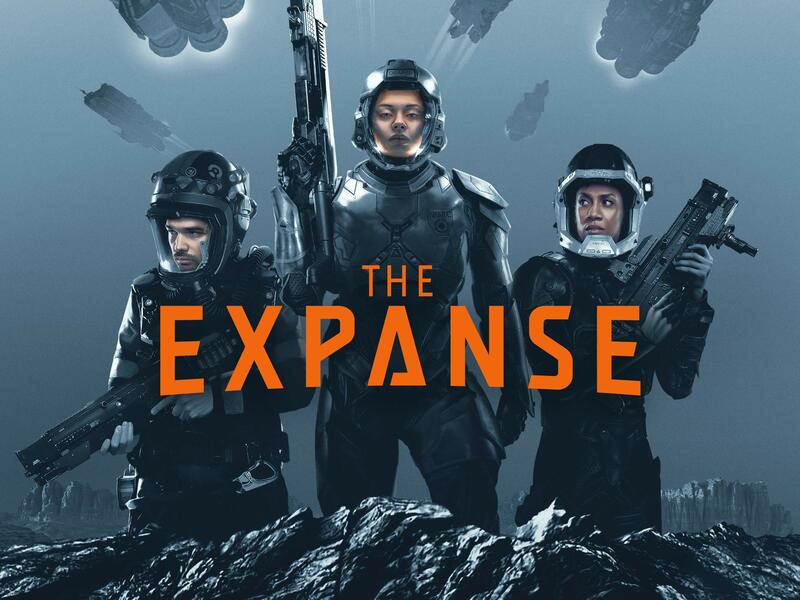 Just saw on my Amazon Prime that there’s now a third season - I loved the first two seasons and am excited it’s being continued.